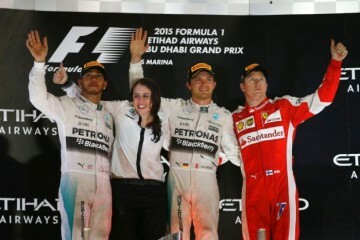 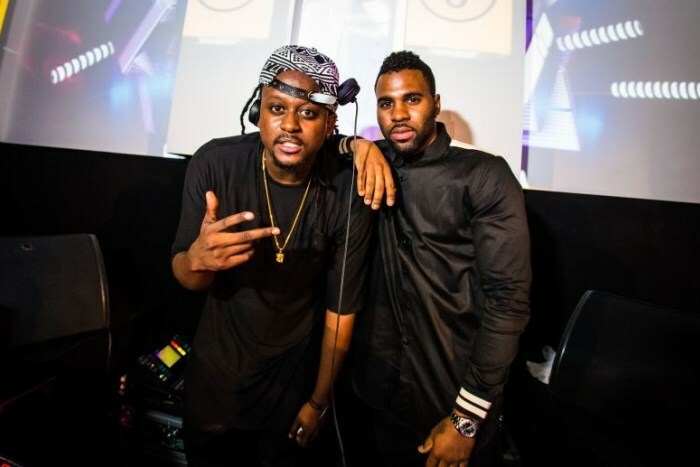 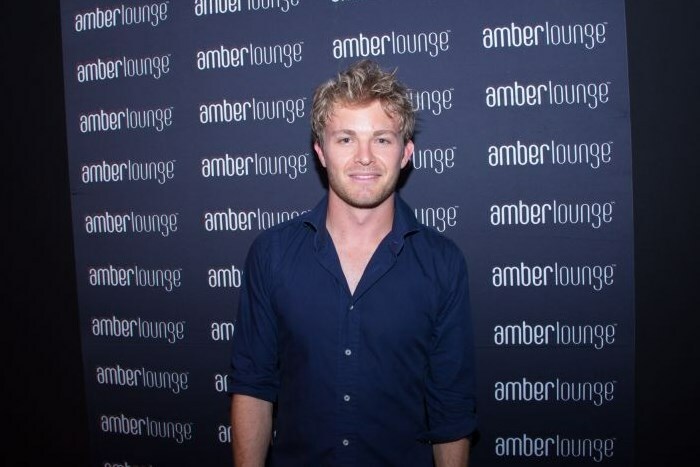 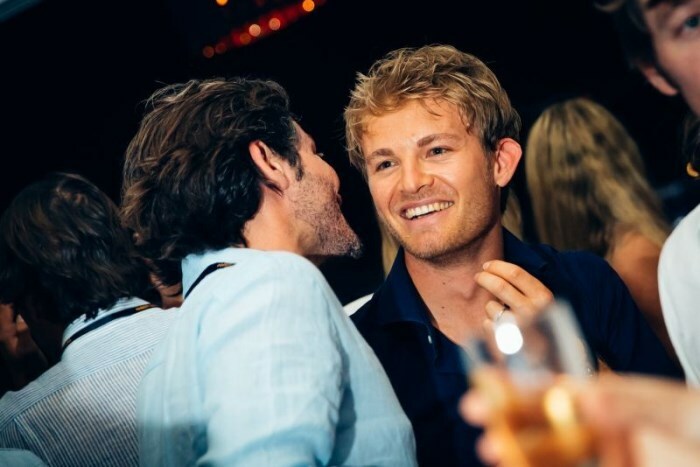 Nico Rosberg celebrated his third successive Monaco Grand Prix victory with Jason Derulo, Selita Ebanks, Liam Cunningham, Pierre Casiraghi, Eddie Irvine, Jessica Button, and 14 F1 Drivers at the Amber Lounge After Party on May 24. 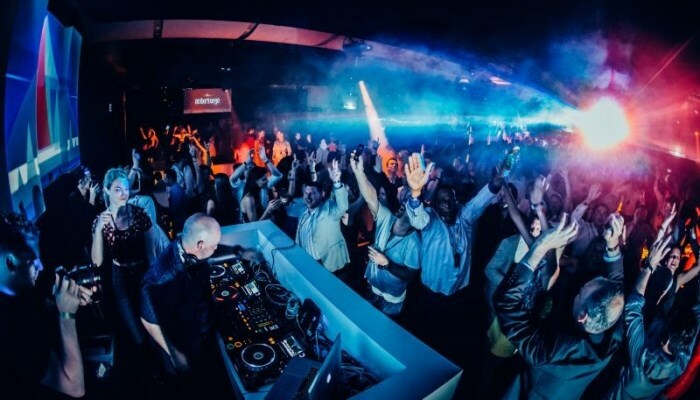 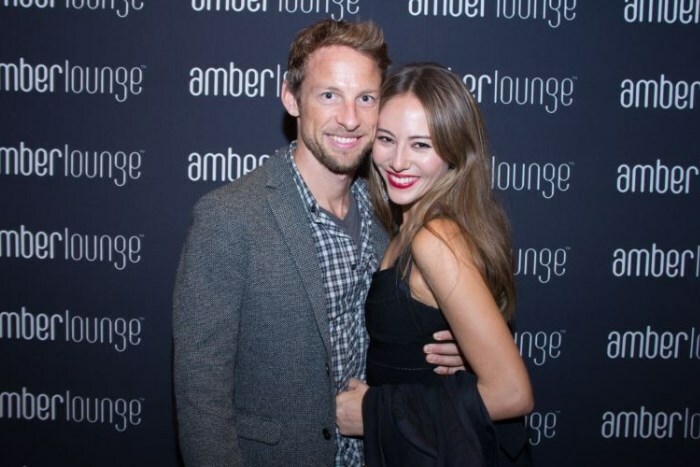 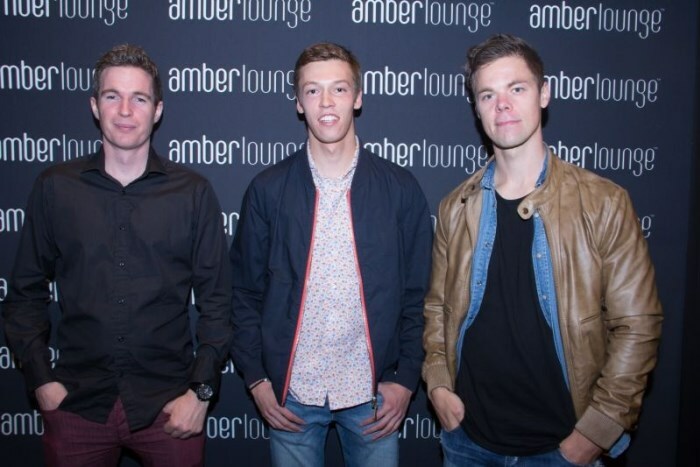 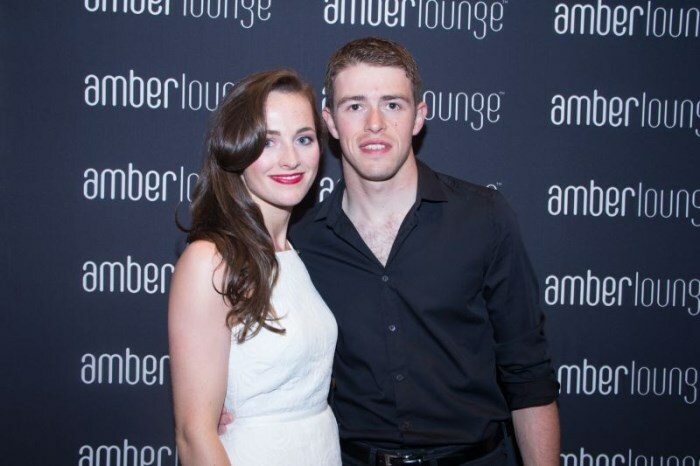 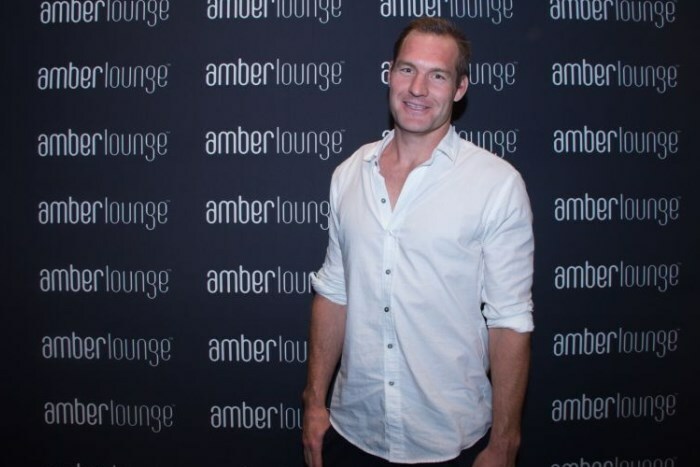 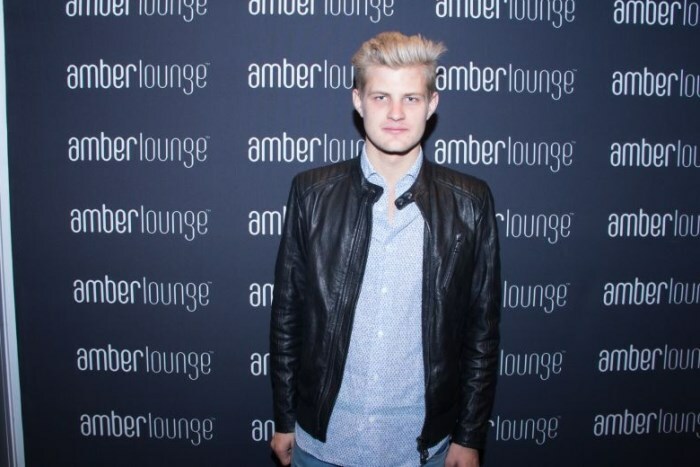 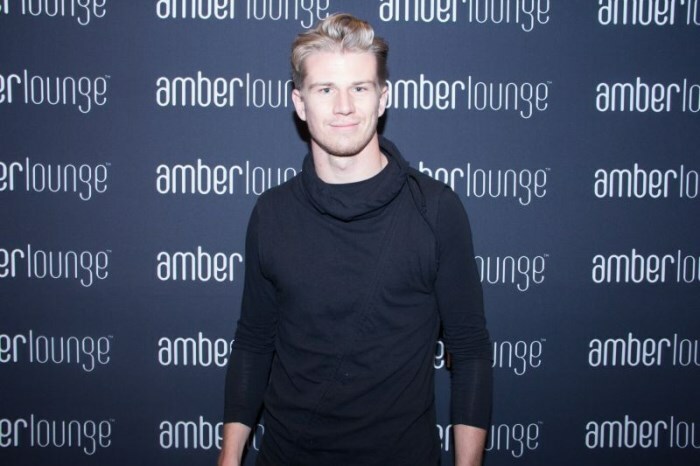 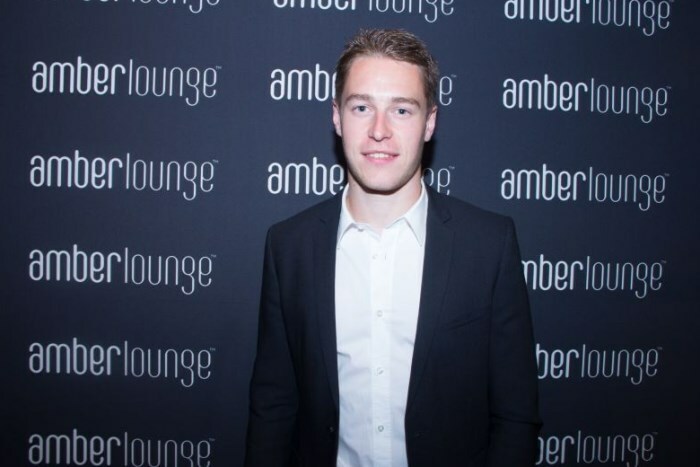 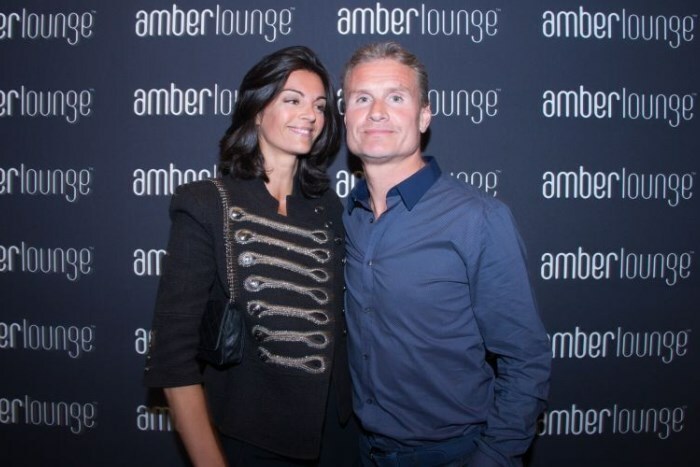 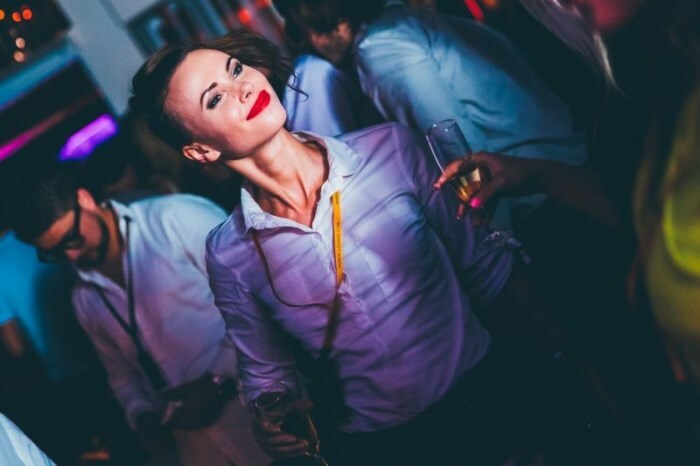 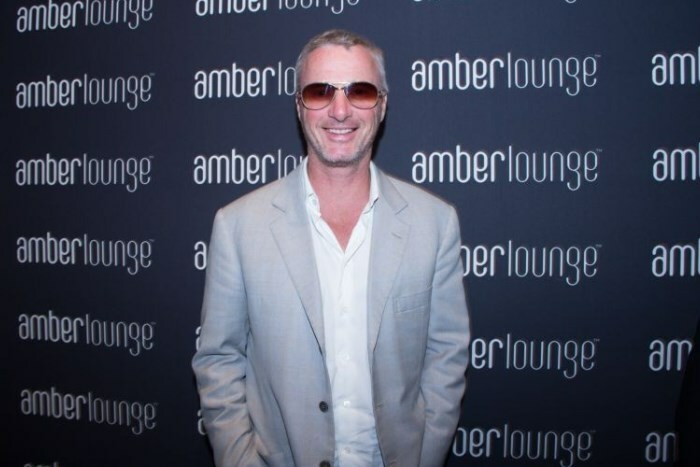 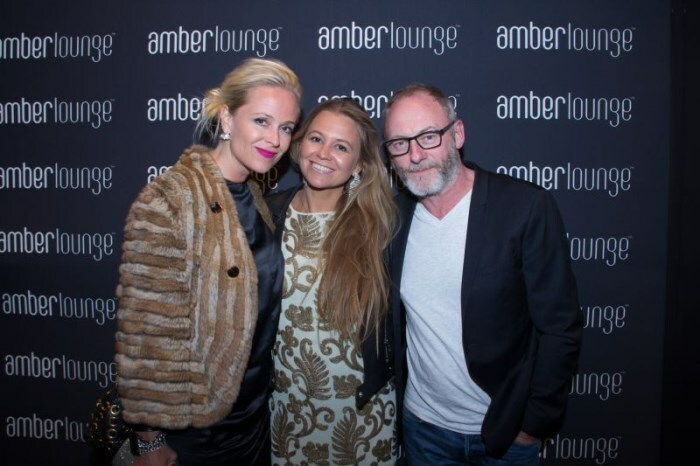 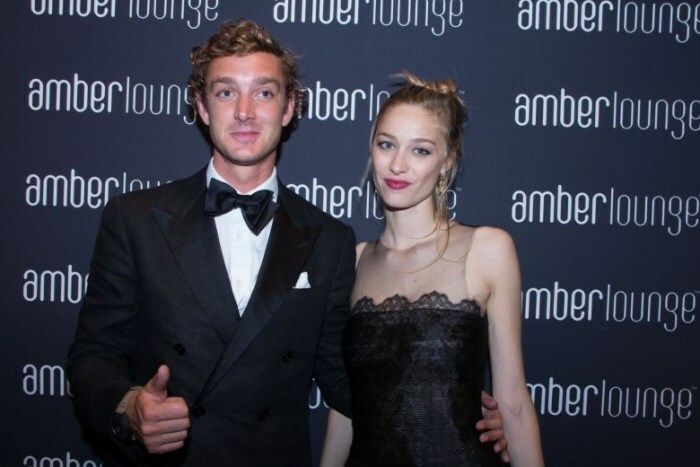 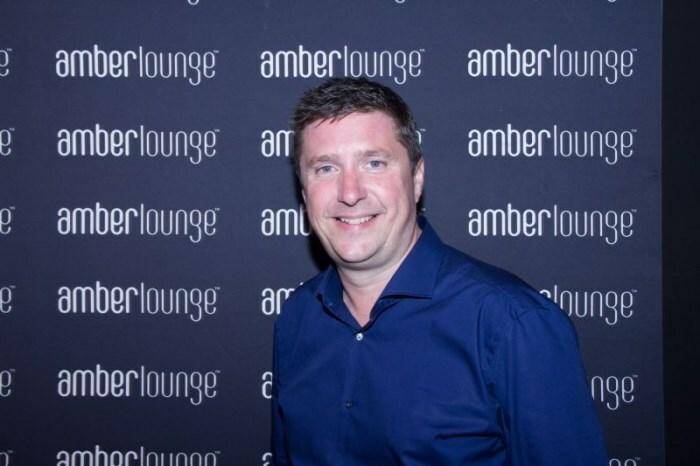 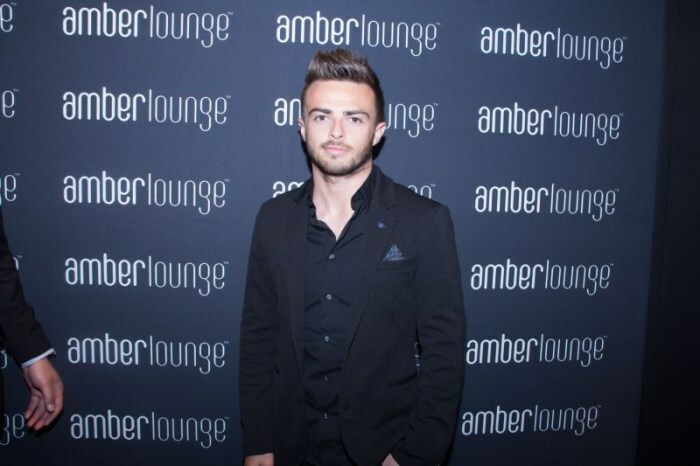 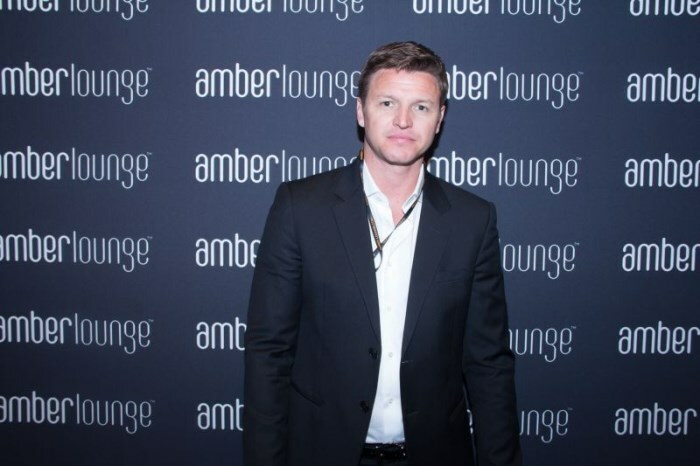 The star studded Amber Lounge 2015 event in Monte-Carlo, hosted at the Le Meridien Beach Plaza, proved itself once again as the preferred post-race destination for the F1 fraternity, royalty, film stars, supermodels and music icons as well as jet-setting VIP. 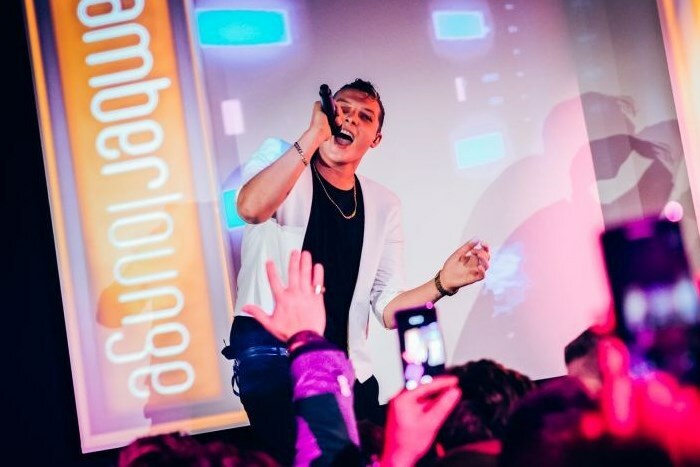 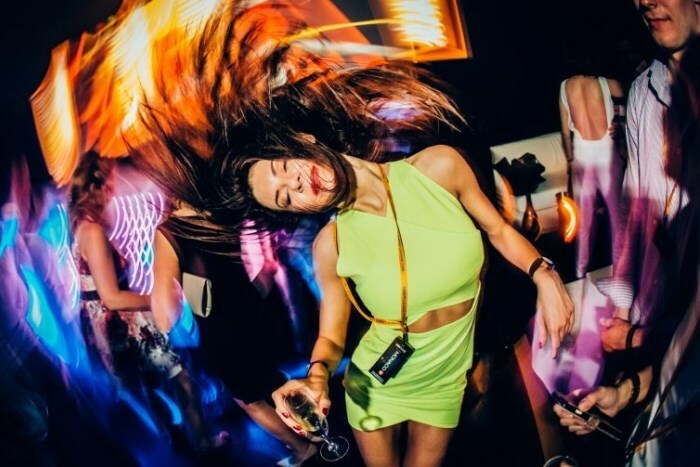 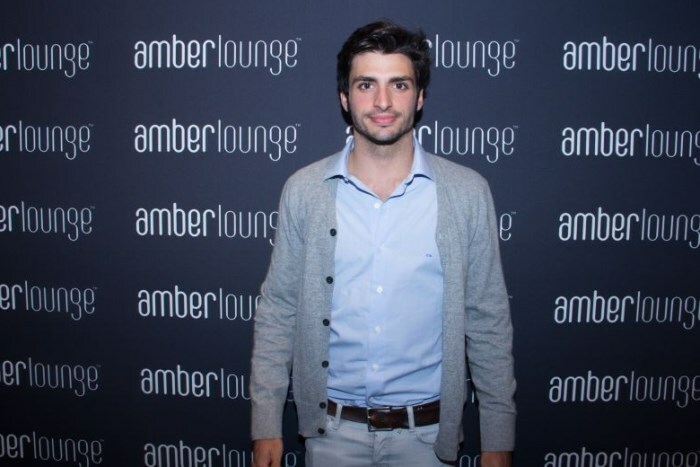 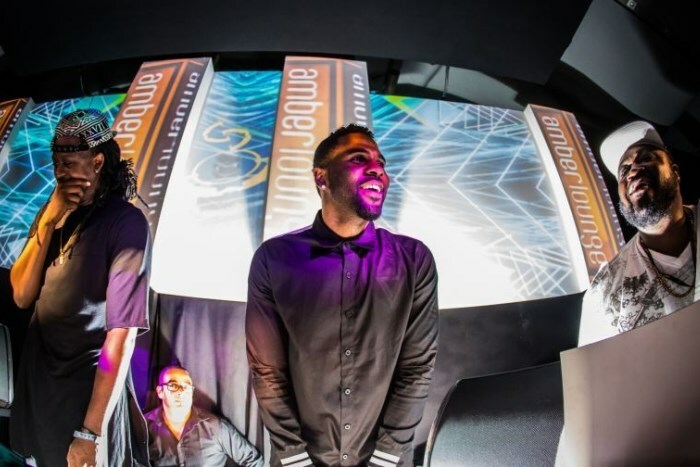 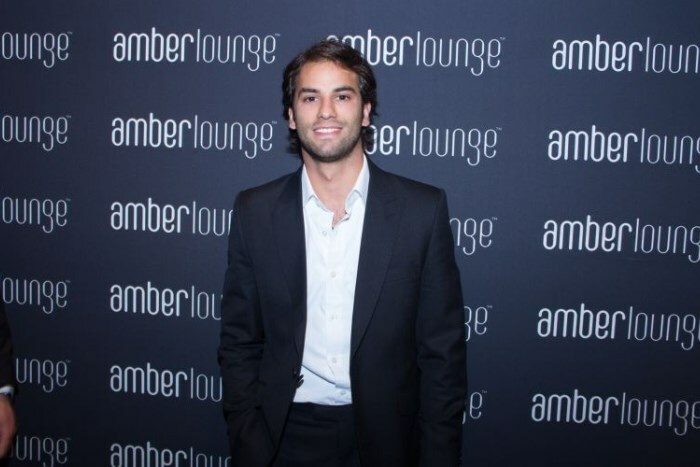 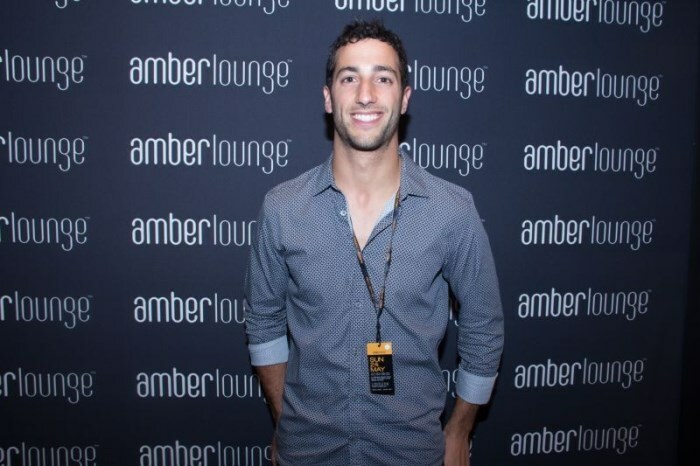 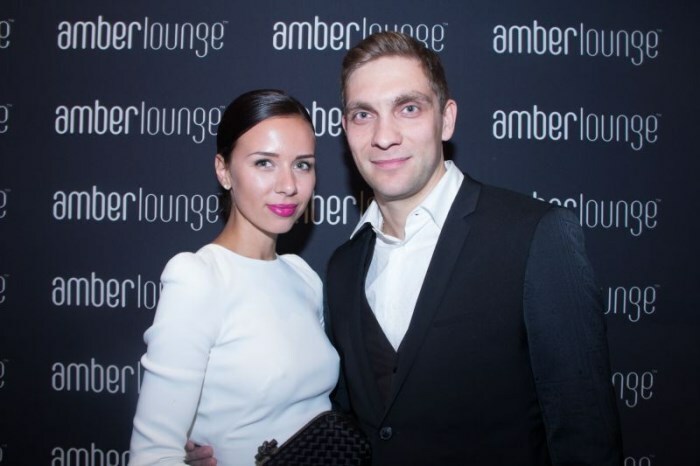 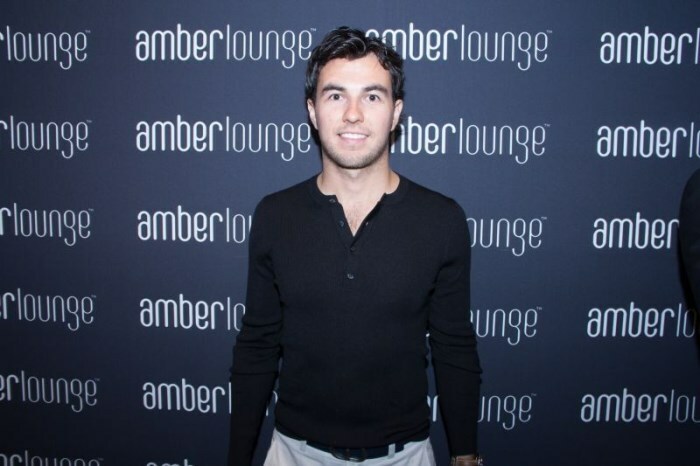 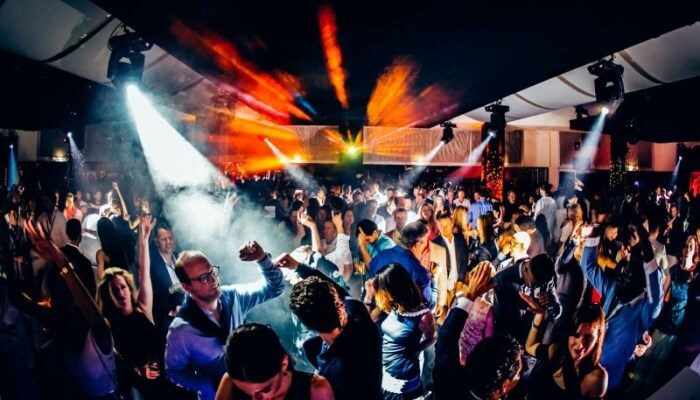 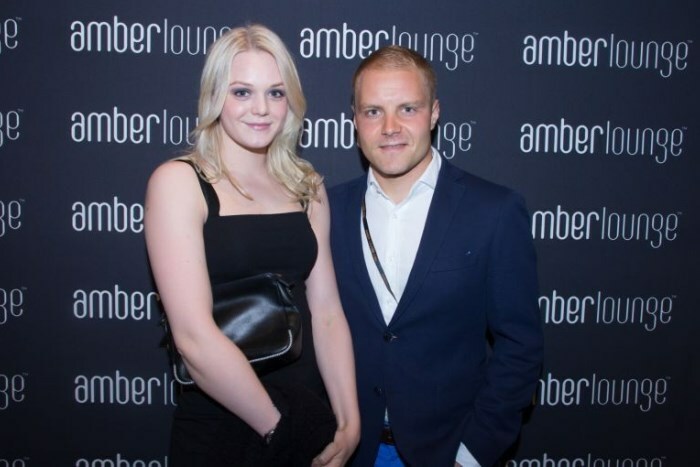 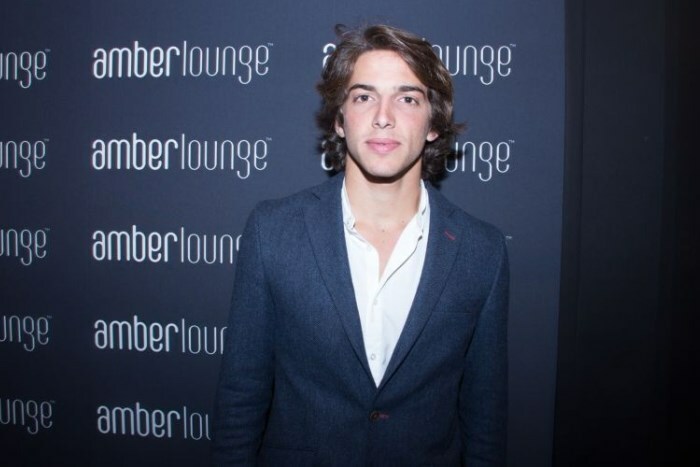 Notable F1 Drivers, including Valterri Bottas, Daniel Ricciardo, Daniil Kvyat, Felipe Nasr, and Sergio Perez came to celebrate the culmination of the 2015 Monaco Grand Prix at Amber Lounge.